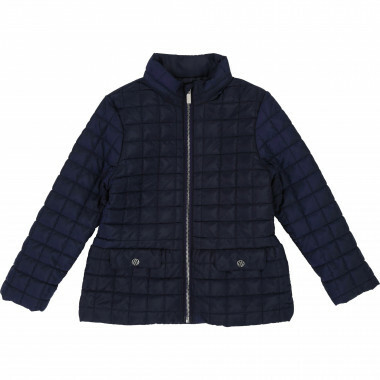 Discover all coats and jackets from the Autumn-Winter Collection for girls from 2 to 16 years old. 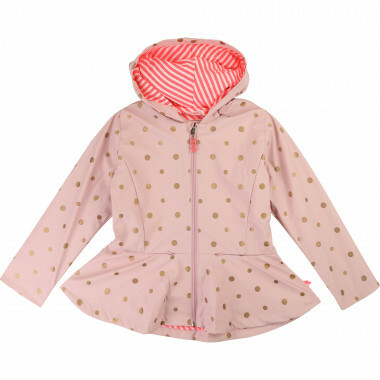 Why settle for a nondescript outdoor look when there are so many designer coats for girls with a whole lot of style? 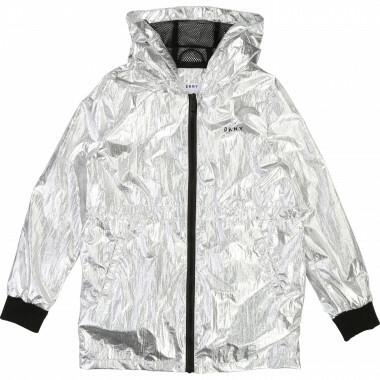 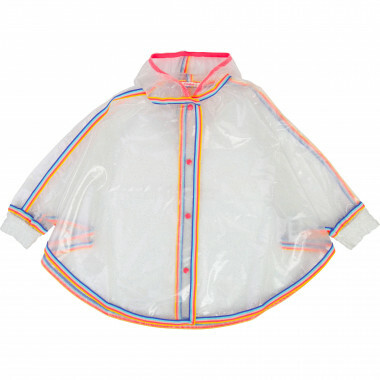 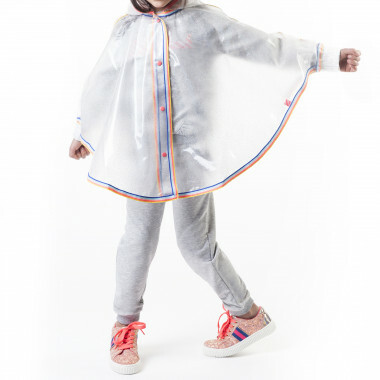 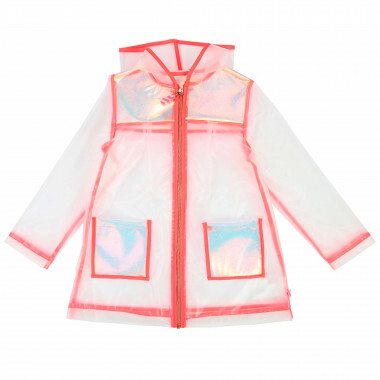 At Kids around, we offer a wide variety of coats, parkas, jackets and raincoats for girls that will allow them to stay fashionable and comfortable at all times. 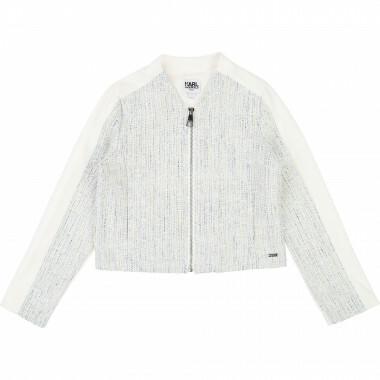 For everyday wear, the coats and jackets by DKNY are essential.  Their warm feathers are perfect when temperatures drop. 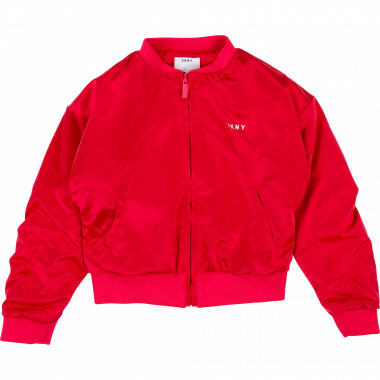 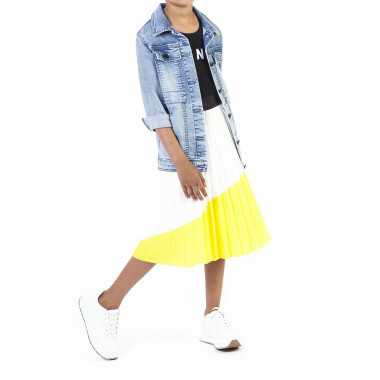 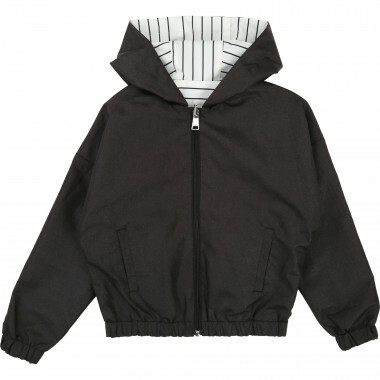 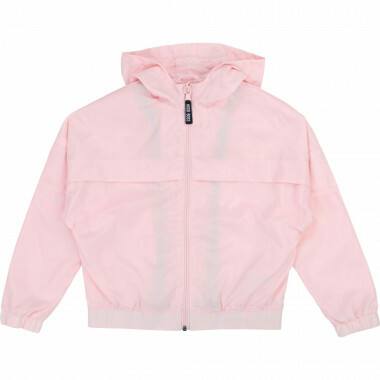 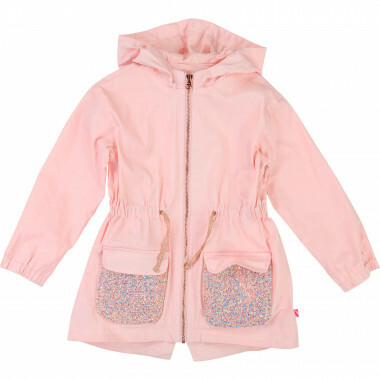 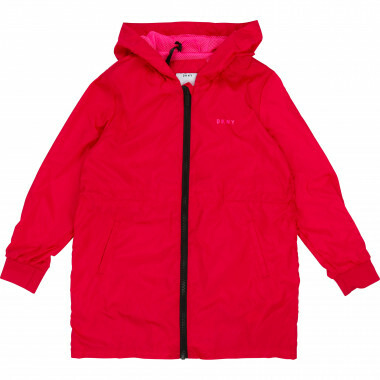 Once spring comes it’s time for the cool and practical varsity-style and reversible kids’ jackets for girls. 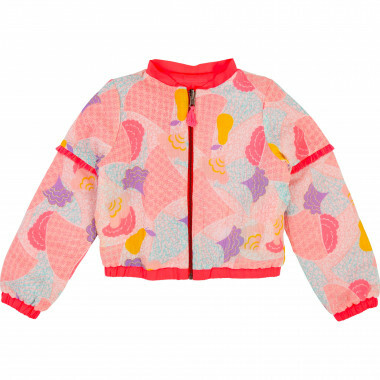 The girls’ coats by Little Marc Jacobs will also become a wardrobe staple. 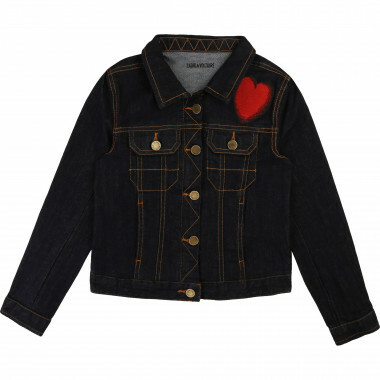 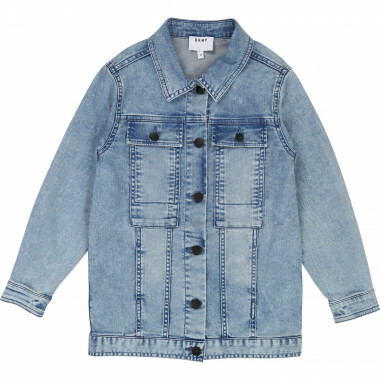 We love their lined denim jacket, complete with glass buttons that give a retro vibe! 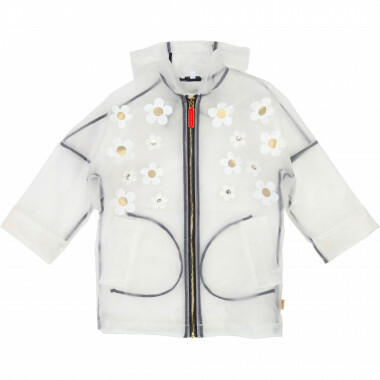 For days out on the town, the girls’ winter parkas by Zadig & Voltaire will add a casual, urban touch. 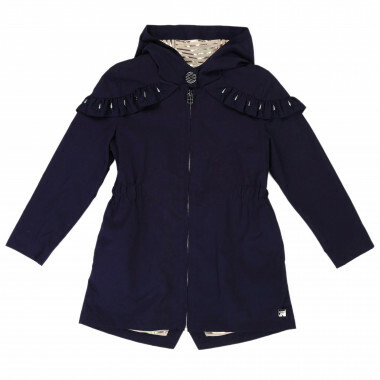 Their military style is so versatile and practical that it will become your little one’s favourite item of clothing. 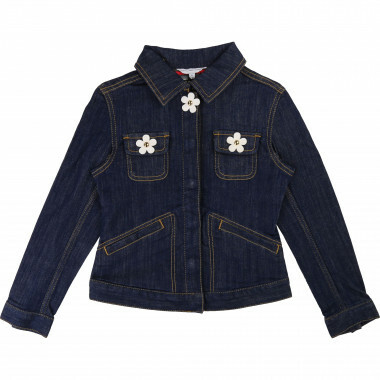 Watch out though, the brand’s leather jackets will also be competing for that top spot in your daughter’s wardrobe. 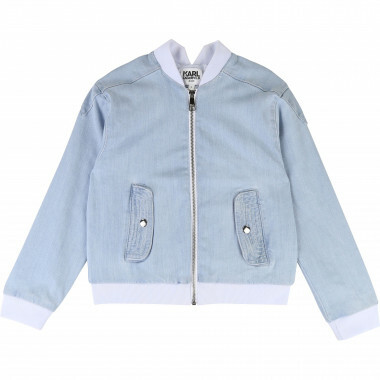 Want something even bolder? 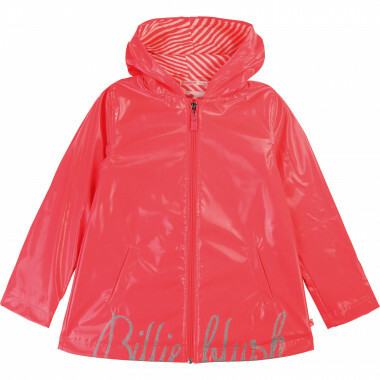 The Billieblush coats are here to save the day. 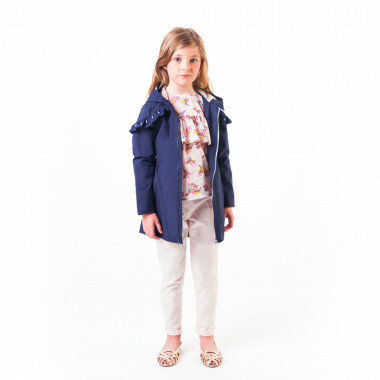 With floral prints or polka dots, faux-fur or ethnic details, the girls’ winter coats by this brand for special occasions, the tweed jackets by Karl Lagerfeld can give your little girl a sophisticated and elegant look. 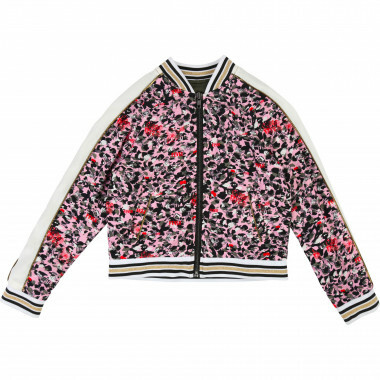 If you want to raise the bar for girls’ summer coats even further, their girls’ blazers, featuring a traditional cut and sequin details, will be just the thing.